Our selection of rider accessories are all the little extras that make it all easier! From practical storage bags to competition essentials, they’re all available here at Ayr Equestrian. 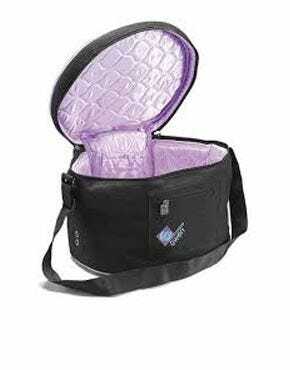 From Ariat and Charles Owen, we have boot bags and hat bags. These two cases can make traveling for competitions and shows that little bit easier. 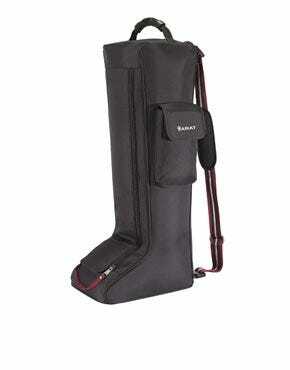 Ariat’s tall boot bag is wind, water and dust resistant, keeping your boots in top condition while you’re in transit. Made from durable poly canvas and with a full length zip & handle, it’s easy to carry and keep in good condition. Simply wipe clean if it gets dirty. Our selection of hat bags caters to your individual style – while keeping your helmet safe and protected while it’s not in use. Our hat bags come with additional pockets on the outside for you to keep any small extras in. 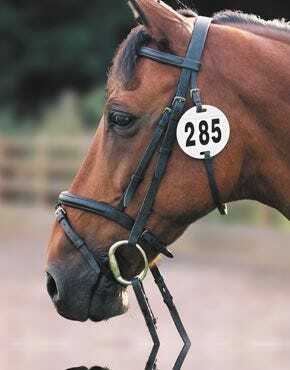 We have a range of spurs and spur straps available in our accessories category. 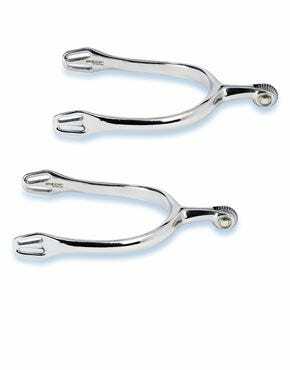 This includes a great variety, such as roller ball spurs, rowel spurs, and even dummy spurs for those who may not require the action of them, but would like to finish off their competition look by wearing them.